Just imagine yourself living down a quiet gravel road lined with shade trees in the middle of nowhere. Just image a cozy yet comfortable home where you can relax on the front porch with a glass of iced tea while the dragonflies and butterflies flit by. Just imagine living in the perfect country home….. If you like the idea of peaceful and relaxed living with a comfortable floor plan, chances are you’ll like one of our country house plans! Country house plans are designed for comfort and everyday living whether you’re living along that quiet little road you imagined in the middle of nowhere or in the suburbs of a bustling city. These homes are most easily recognized by their covered front porches featuring columns and rails or covered wrap-around porches, but country house plans have some other notable characteristics too! Dormer windows and window shutters are sometimes easily recognizable as exterior highlights of a country house plan. While they offer visual interest to the exterior, they keep the décor to a minimum. Dormer windows also have another purpose. They deliver plenty of natural light to the interior living spaces. 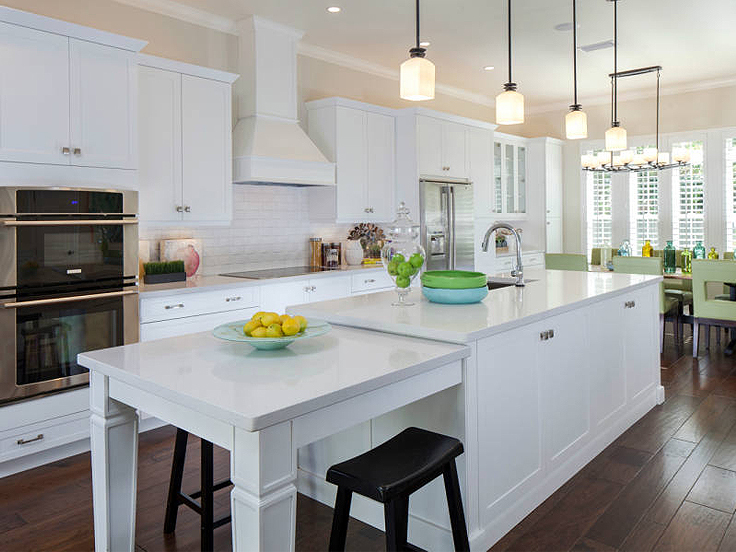 Country kitchens or eat-in kitchens are popular among country house plans. They are designed to enjoy a meal with a large group of people but are comfortable enough for everyone to relax and talk at any time. Additionally, the kitchen is the ideal place for the kids to do their homework while Mom or Dad prepares dinner and lends a helping hand with those tricky math problems and writing assignments. Country house plans are often informal in design and generally feature an open floor plan that delivers free-flowing spaces and functionality. The open floor plan easily accommodates a crowd for holiday get-togethers or delivers relaxed space to share popcorn and a movie with the kids. These flexible spaces allow homeowners to use home in a variety of ways without a need for dedicated spaces designed for specific purposes. In addition to covered front porches and the wrap around porches mentioned above, country house plans are often known to features plenty of outdoor living spaces. Outdoor living spaces such as covered patios, screened porches and grilling porches, extend the living areas outdoors easily blending the interior and exterior spaces. This is an added bonus for those who love to entertain. With expanded entertainment space the possibilities are endless! 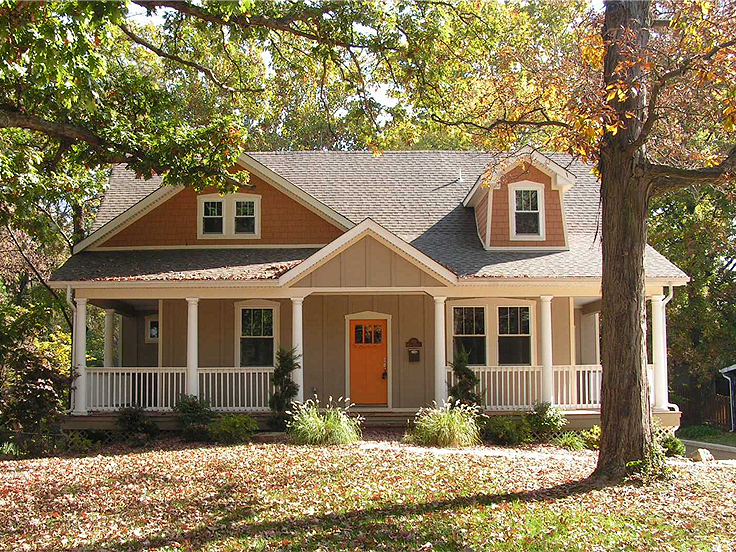 Practical spaces and features abound with country house plans. Kitchen islands, walk-in pantries, built-in desks and shelves, and mudrooms are just a few of the elements that deliver practicality with these homes. Bonus rooms and oversized garages provide room to grow and extra storage space. Though the idea of a country house plan seems to promote a sense of a rural, rustic or even a nostalgic way of living, don’t be fooled! Many of the designs in our collection feature some of today’s most sought after features and up-to-date amenities like home theaters, wine closets/cellars, main floor laundry rooms, vaulted ceilings, and luxurious master suites. If you’re looking for a home with a relaxed floor plan, practical features and a few special extras, take some time to browse our entire collection of country house plans.